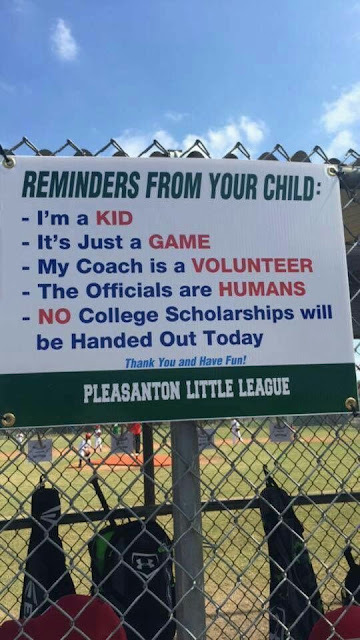 When your children play sports few people are as important in their lives or make as great of an impact as their coaches. 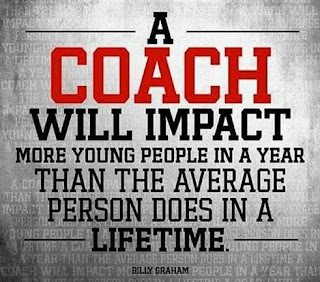 Of course, the best way to be involved in your children's interests is to volunteer to coach or assistant coach your children's teams. 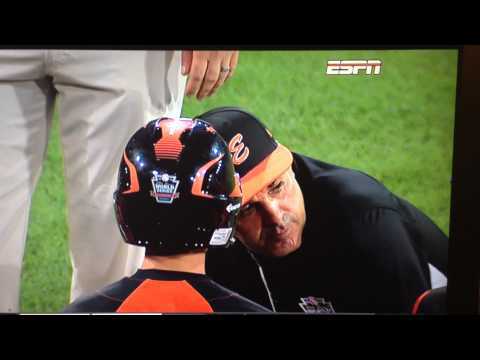 Most importantly, you should remember to respect your children's coaches and treat them accordingly. You may not agree with all of their decisions, play calling, etc. But the fact still remains they are volunteers. They are volunteers who take time out of their own lives, time away from their jobs and families to help your children. They deserve to be treated with respect as such, especially if you aren't willing to do it yourself. Some of the worst behavior I've seen directd towards coaches (even umpires & refs) has come from people who are in positions in the community who should absolutely know better and who should be setting good examples for our children not acting disgraceful in front of them. As a person who grew up in & out of the DCS & foster care system i'd like to draw your attention to child abuse in this country. A classmate & sweet friend of mine was very upset this morning after reading that a guy he had went to high school with is being charged for shaking his 5 week old child so badly that it had even detached the babies retnaes. It's happening & it's happening a lot!! The pictures statistics point out that 5 children die every day from child abuse in the US. Let that sink in for a minute! 5!! 5 children in this country die every day from child abuse!! How can that even happen? Helpguide lists descriptions of each form of child abuse, how to spot it, and what to do if you know a child who is being abused. It is important to remember that child abuse is not only physical abuse ending with bruises or marks. It can also be neglect. Neglect is the main way that my brother & I were abused. Our parents were addicts who were more concerned with their next fix & parties with their friends than they were with us. Child abuse & neglect leaves scars that last a lifetime on children. I am almost 40 & still experience residual effects from my neglect. It does not just go away. This video is a sad eye opener the first time I watched it, it was gut wrenching to me cause I was this girl. I still cry when I watch it. Please if you even suspect child abuse or neglect report it! Do what you have to do to get that child help. We should not live in a world where 5 children die a day from abuse. A lot of my posts are about being a mom tonight i'd like to talk with you about your partner & his role in your kids lives. I am very fortunate to have a, for the most part, pretty amazing husband who is an even more amazing dad. He has invested countless hours in building our children up. 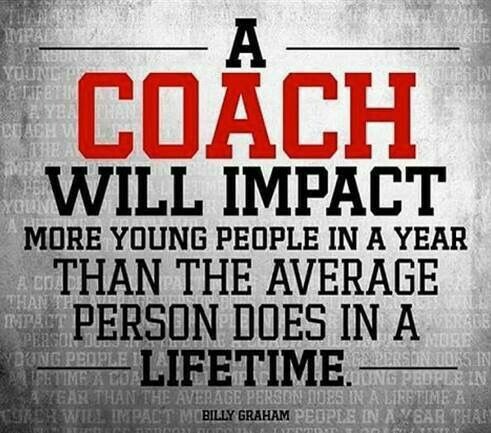 He has coached or helped coach all of their sports for years & years. 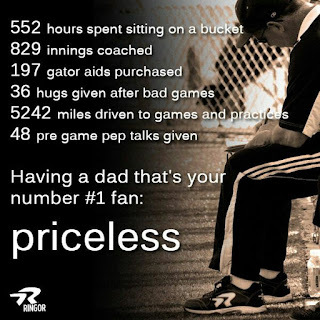 He helps them with school work, helps get them where they need to be (even when it's states away for baseball), does his best to never miss anything they do, and so much more--he's just overall a pretty great dad and husband. In this day & age when both parents almost have to work having a spouse that will help out in the home & kid life is a neccesity. I wish everyone were as lucky as I am. I know, I know there is much debate on this topic, but as a kid who grew up without a father I can not stress how important I feel fathers are in a kids life. Parenting magazine had a great article on this subject that I agree with whole heartedly. When I was a kid growing up in the foster care system there wasn't anything I wouldn't have goven for a dad half as good as my husband is to our kids. 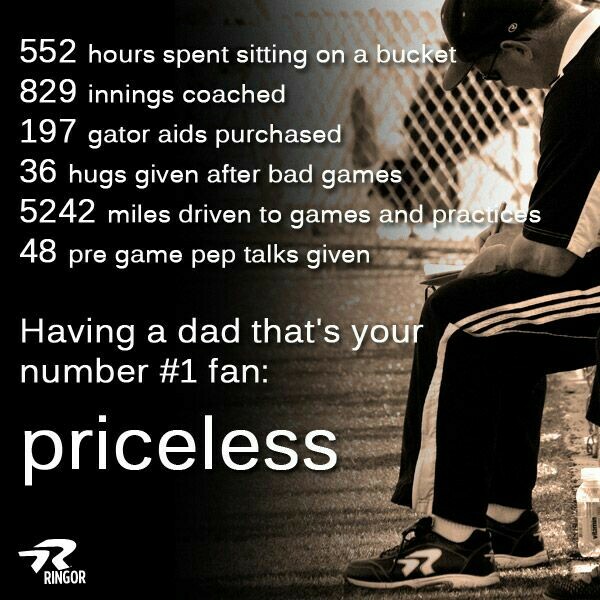 So appreciate your husband & the role he plays in your kids life. It's also as equally as important as your role in their lives. I've had a great couple days with my daughter. We went school shopping Thursday afternoon & this afternoon I taught her how to make her favorite dinner. She is enjoying learning to be a little independant much to my sadness. I strive to keep these little times in my heart, it wont be long til they're long gone & my kids are off being adults. As nice as it was to help her learn to make her favorite meal so that some day she can make it for her own family. It was also a tad heartbreaking; she's growing up too fast. It also leaves me with those perilous questions all moms have--what will I do when the kids are grown? Who will I be? 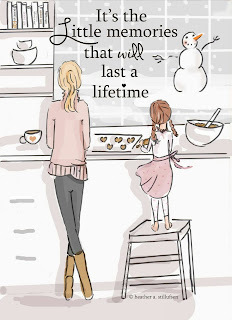 So much of who I am is wrapped up around my children who will I be when they are grown & gone....it's a scary thought. I read an article in The NY Times that has helped me quite a bit to think about what my future may hold when my kids are grown. I literally fear empty nest already. What do moms do when there are no kids at home? This doesnt happen often in my house. Both of my kids are at the fair with friends tonight & my hubby is at work. So what am I doing? 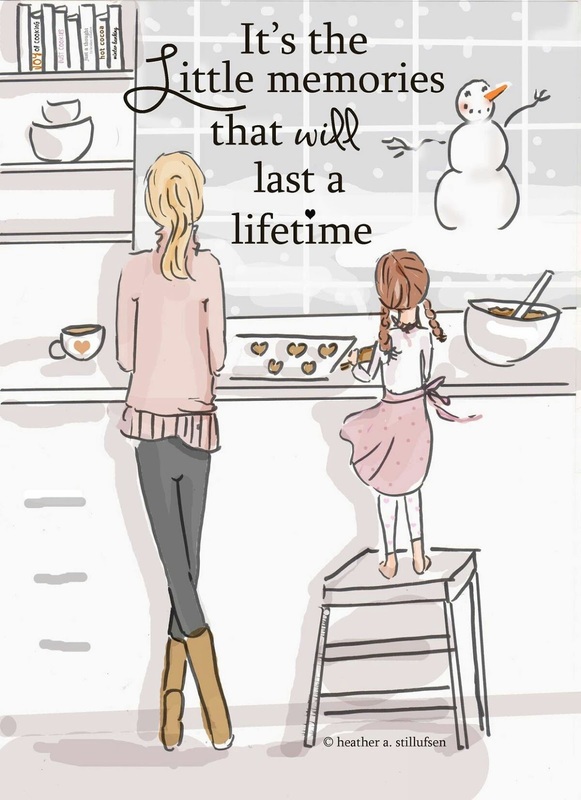 Well, super exciting things like.........laundry, dishes, vacuuming--you know all the super fun stuff moms get to do. I always think I will do all these great things for myself when the kids aren't home. But this is the inevitable trap that I fall into. As I discussed in a previous post, dinners are super hard when you're a busy sports mom. We live out of our crockpot, I try really hard to have to eat fast food as little as possible; though sometimes it is unavoidable. Tonight starts my daughters first cheer practice so we are eating out of the crockpot tonight. I got this recipe from Pinterest. It is my kids absolute favorite crockpot meal. Kids always love tater tots. I've never been a fan of them because of the consistency, but I do enjoy them in this meal. It's quick, easy & yummy especially on a cool fall night. If you have not already taken my advice--get a crockpot now. I own three!! 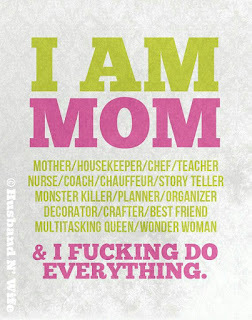 As moms we do everything, from house work, to kid work, to jobs outside of the home, and some of us go to school. That's my life now. I go to school full time, work full time, sit on 2 of my kids sports boards & find time to do house work & things with the kids. Right now on top of all of that we are planning a cheer competition that we are required to host this year for my daughter's cheer. I find it easiest when I am super organized; I am already very type a, so organization is my thing. Verywell has great tips for busy moms that I try to live by. I do struggle with saying no, that is my biggest weakness. I need to learn to say it more often!! I just want my kids things to go well & be enjoyable not just for them but for all kids. So saying no is a real struggle for me. If you're like me we should practice saying this word: NO, NO, NO, NO, NO!!!! Try saying it more often. What are your kids favorite sport? I am a happily married mother of 2 pretty great kids. 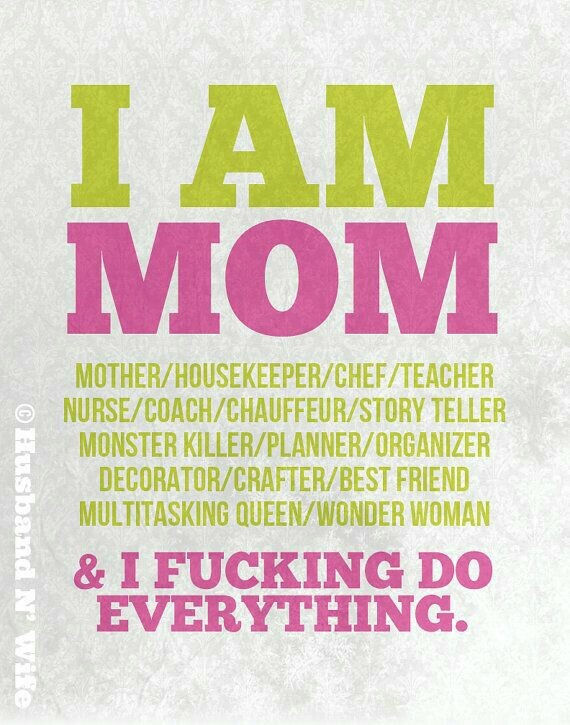 However, while I parent 2 children, I am a mother of 4. I have 2 beautiful angel daughters. I am currently a full-time student & I also work part-time on top of trying to be the best mom I can be.